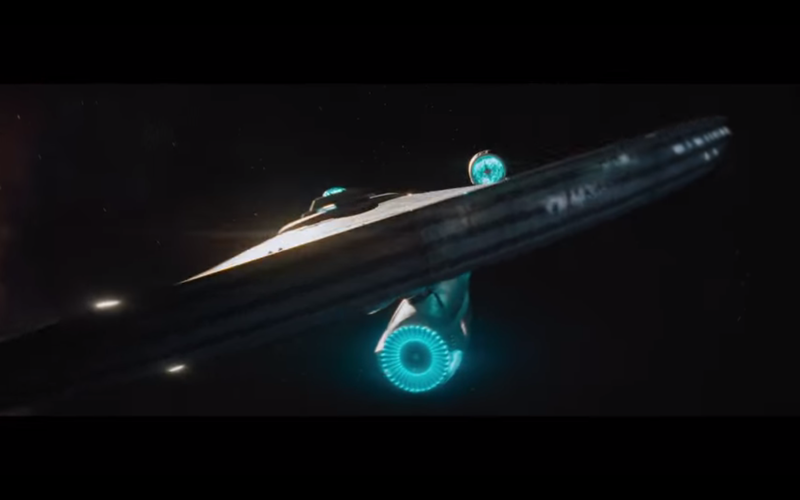 Proving there’s still more “strange new worlds and civilizations” to explore as they “boldly go where no one has gone before” anew next year, Paramount Pictures has released the first official teaser to their newest installment in the long running Star Trek film franchise with “Star Trek Beyond”, which will be directed by “Fast and Furious” film director Justin Lin! Picking up where 2013’s “Star Trek Into Darkness” left off, Captain James T. Kirk (Chris Pine), Mr. Spock (Zachary Quinto), Dr. McCoy (Karl Urban), Scotty (Simon Pegg), Uhura (Zoe Saldana), and the rest of the U.S.S Enterprise embark on their five-year mission to charter new and undiscovered places in space. Unfortunately for the crew, the ship is destroyed after coming to conflict with an unknown alien force, leaving everyone stranded on a new planet. With a ruthless enemy (Idris Elba) coming for their hides, Kirk and his team must find a way to escape and survive the new threat they face. 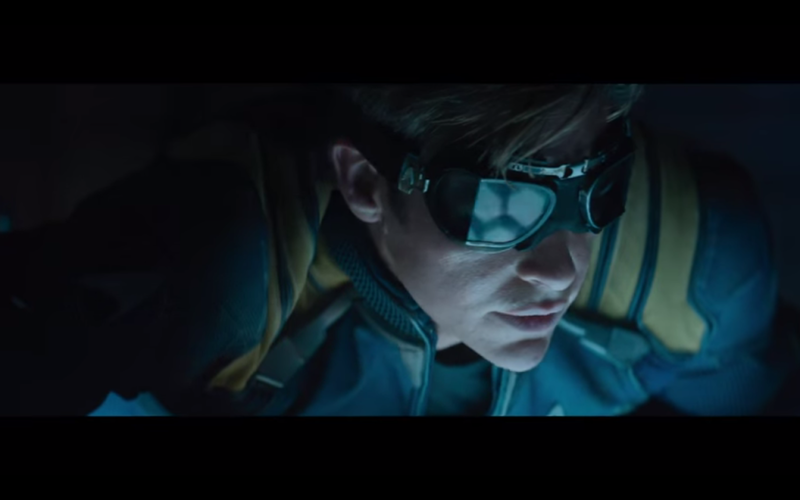 Set to be released on the same year that honors the 50th Anniversary of the Star Trek franchise, Star Trek Beyond has a lot of footsteps to follow with new direction taking over for J.J Abrams, who is now directing the upcoming “Star Wars: The Force Awakens”. That film comes out this week and this trailer is also supposed to be attached together with it as well, so check it out in the big screen when you watch in theaters! 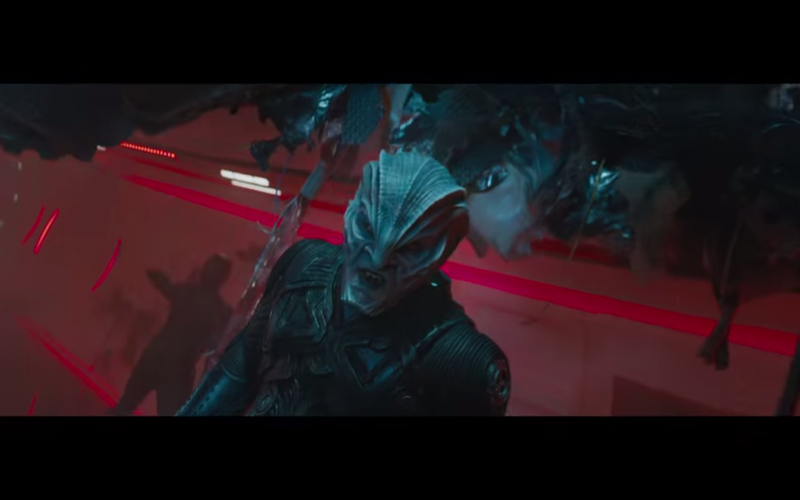 Star Trek Beyond hits theaters on July 22, 2016! Next articleGoogle’s LIGHTSABER ESCAPE will let you PLAY and FIGHT like a Jedi! New Star Wars Rogue One Reel from Star Wars Celebration!